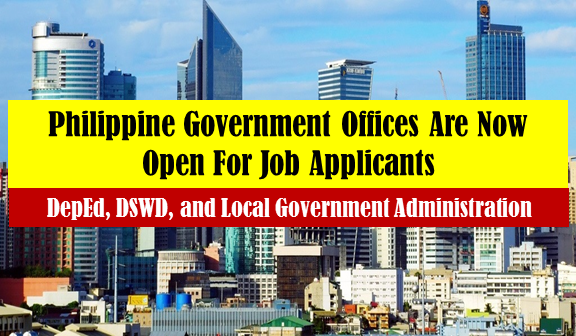 Are you searching for a government jobs? 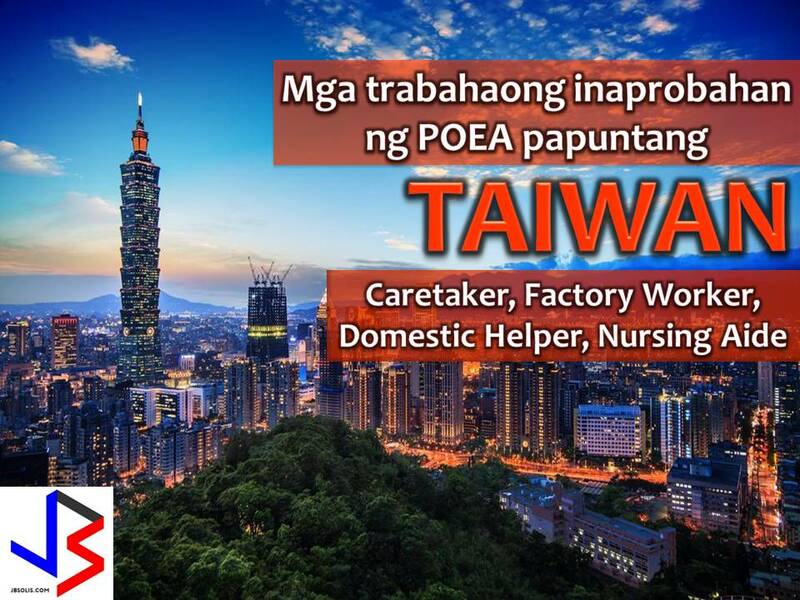 Feel free to click the job vacancies below and you will be directed to a government website. Master's degree preferably in Engineering, Management, Business/Public Administration or any related courses. 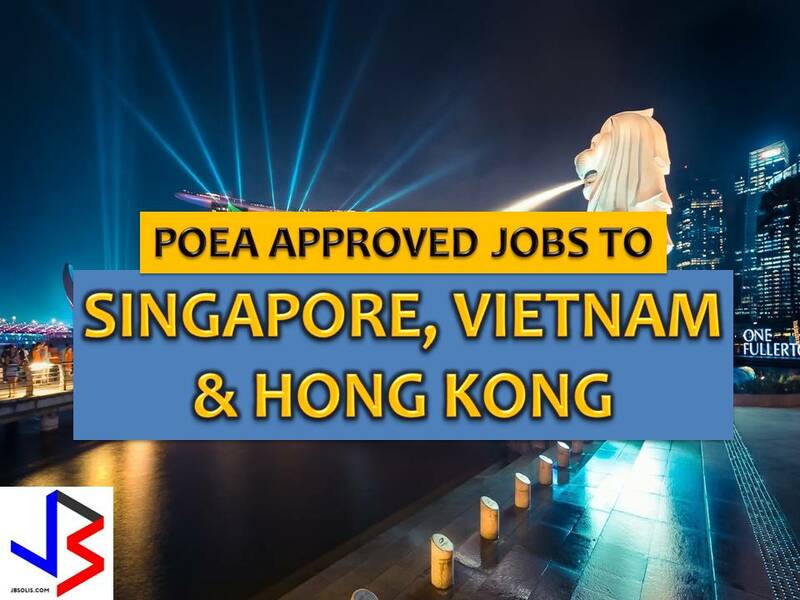 The following are jobs approved by POEA for deployment to Australia, Canada, US, UK, And New Zealand. 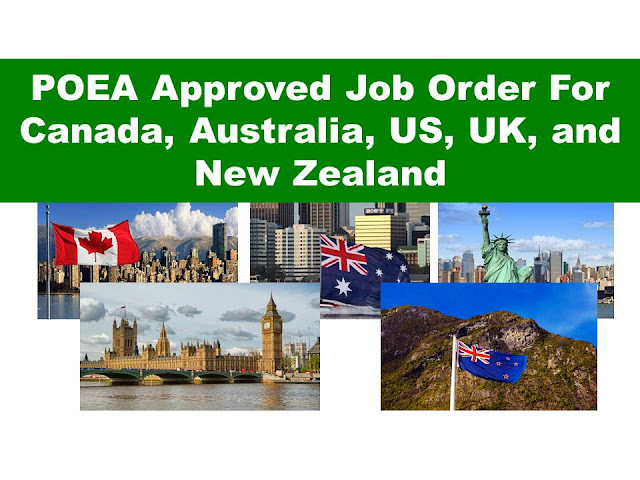 Job applicants may contact the recruitment agency assigned to inquire for further information or to apply online for the job.